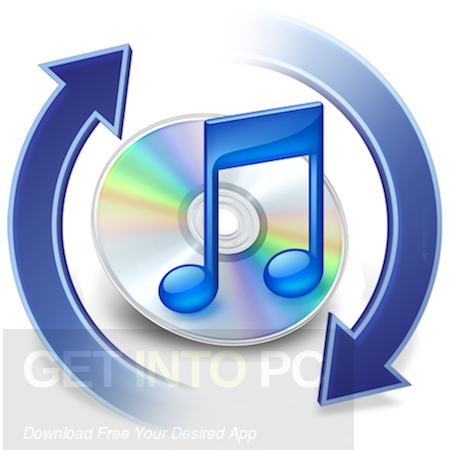 Apple iTunes 12.7.2.60 Offline Setup Download Latest Version for Windows. It is full offline installer standalone setup of Apple iTunes 12.7.2.60 Offline Setup Download for 32/64. Apple iTunes 12.7.2.60 is a handy application which will let you manage contents like music, movies, apps and TV shows on your iOS devices with just few simple clicks. 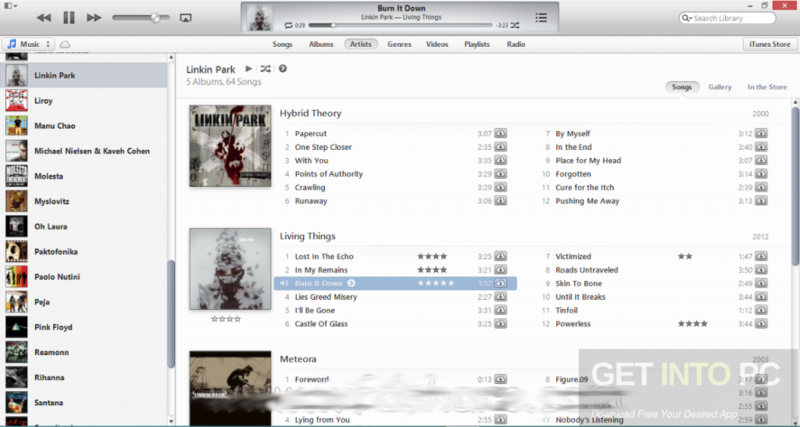 Apple iTunes is not just only a good media player but also a very good iPod and iPhone manager. You can also download iTunes 11.0.4. Apple iTunes 12.7.2.60 allows you to do anything which you want for your gadgets which includes synchronization, contact management and backup. The owner of iPhone knows that for buying and installing apps hosted by the iTunes Store. 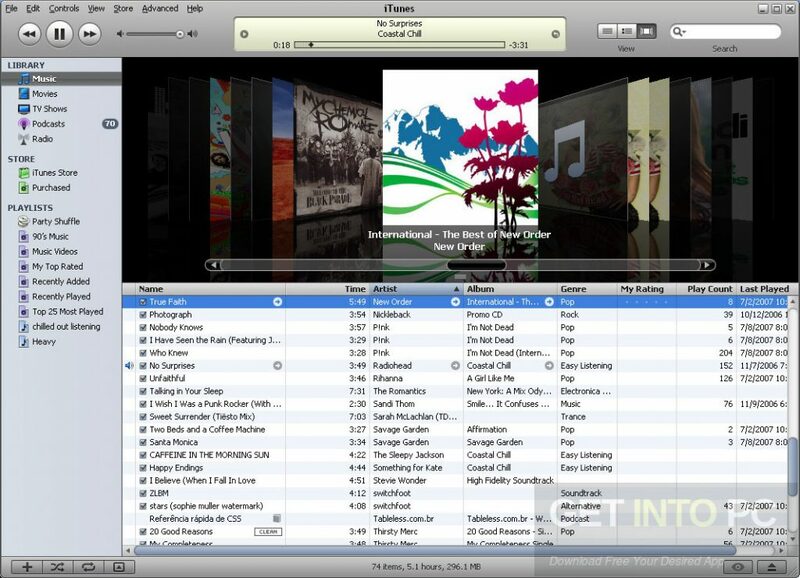 Apple iTunes 12.7.2.60 will play your videos as well as music in a hearbeat. It will also let you organize playlists and library items. 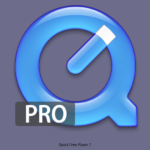 It has got all the tools which are present in a good media player. It has also got iTunes Backup feature which will let you save your library to CDs or DVDs. You can also perform incremental backup which means that only items added or modified since last backup will be updated. 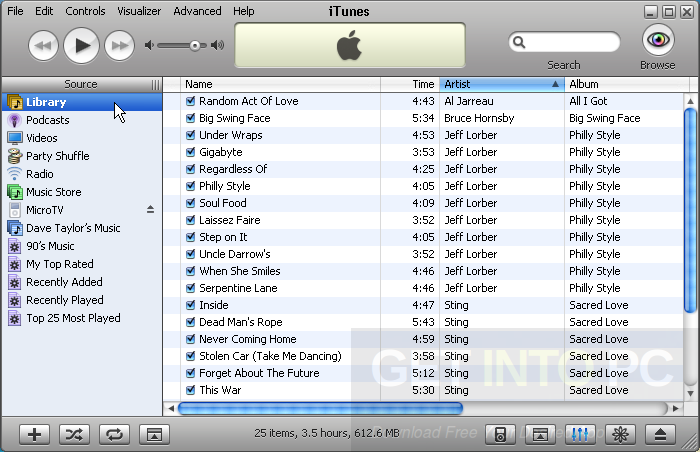 Below are some noticeable features which you’ll experience after Apple iTunes 12.7.2.60 free download. Handy application which will let you manage contents like music, movies, apps and TV shows on your iOS devices. A very good media player and iPhone/iPad manager. Lets you perform synchronization, contact management and backup. Lets you organize playlists and library items. Got all the tools which a good media player have got. 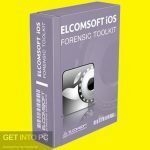 Before you start Apple iTunes 12.7.2.60 free download, make sure your PC meets minimum system requirements. 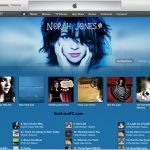 Click on below button to start Apple iTunes 12.7.2.60 Free Download. This is complete offline installer and standalone setup for Apple iTunes 12.7.2.60. This would be compatible with both 32 bit and 64 bit windows.